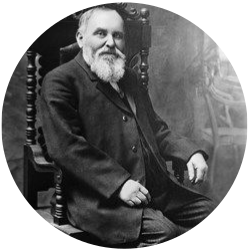 Klein Tools was founded in Chicago in 1857 by Mathias Klein, a German immigrant. Klein repaired a broken half of side-cutting pliers for a telegraph lineman, and soon after, he repaired the other half and created the first pair of Klein pliers. This was the birth of an industry staple and a mainstay of hand tool excellence. By the start of the Civil War, Klein Tools grew with the demand of the communication industry and continued to craft the professional standard tools for linesmen and similar professions. As time went on and the expansion of the country continued west, there was an ever-growing need for telegraph and eventually telephone communications, this created a need for reliable tools built at an industrial standard, which allowed Klein Tools to grow as a company. As demand for Klein products grew over years and decades, Klein also developed several plants around the country. For over 100 years, Klein Tools has manufactured tools professionals have trusted. It is now one of the leading brands in the electrical, construction, industrial, and maintenance industries for all things tools, bags, and supplies. How did Klein Tools earn this reputation? Klein Tools, from the very beginning, was dedicated to making tools that exceeded their customers’ expectations and then national and international standards. Also their tools provided features that made their products stand-out from the competition. One of these features is the Klein Cushion-Grip handle that provides both comfort and a better grip. This Cushion-Grip handle is not only larger than typical screwdrivers handles, but it’s is easier on the hands and the thick notches make gripping the tool nearly effortless. Here are just a few of the organizations that set the standards for tools and equipment and Klein Tools has exceeded and surpassed. Click Here for a complete list of the associations and organizations Klein is recognized by, as well as a few industry-related publications. The ANSI was founded in 1918 and, according to their website, they oversee the development of “voluntary consensus standards” to make sure that companies, organizations, and individual members meet standards of quality and integrity. 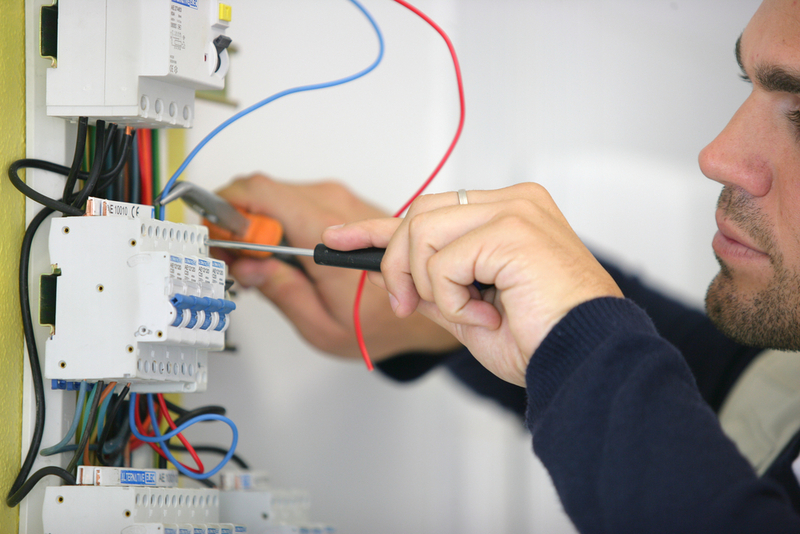 As the world’s oldest professional society, founded in 1911, the ASSE promotes occupational safety by setting standards in several different fields that include electricians, construction, and healthcare. This international union, founded in 1891, represents linemen and construction industry workers, along with other industry professionals that are related to electrical work. Klein also earns respect from their customers by producing many of their products in the United States, instead of exporting manufacturing jobs overseas. Klein Tools is one of the few tool manufacturers that own their own forge and machining plant. This, according to people at Klein Tools, allows for complete control of the entire process of manufacturing their tools and products. Klein Tools also owns several patents on innovative products, such as the 11-in-1 Screwdriver. 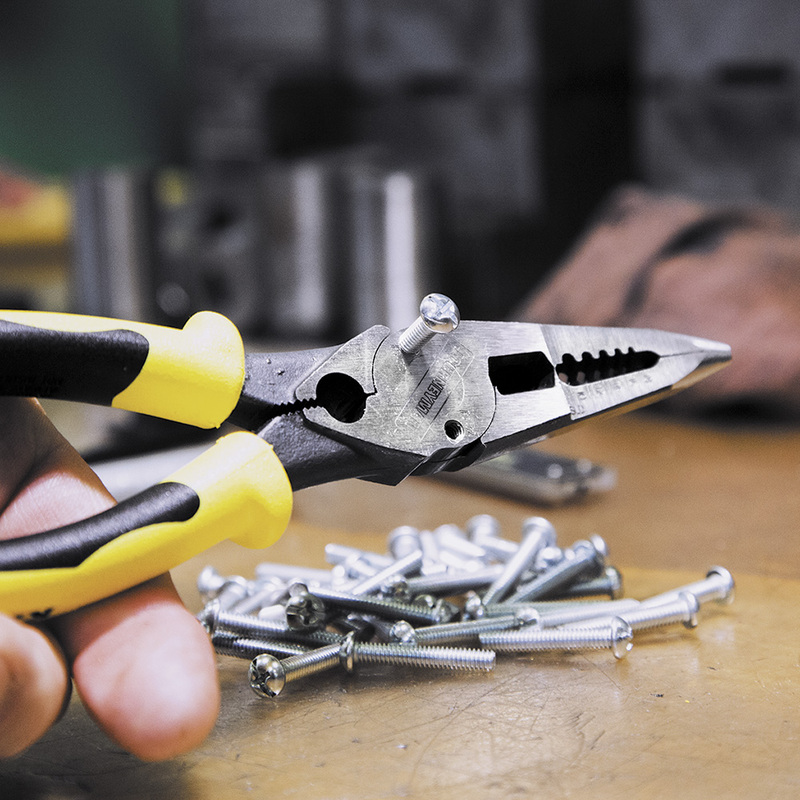 Now, Klein Tools still offers the famous Klein side-cutting pliers that started it all along with hundreds of other professional-grade products. 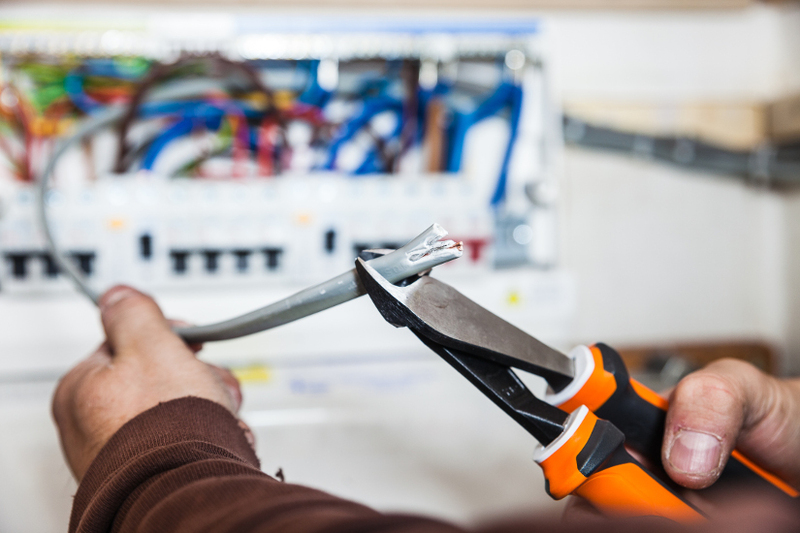 Klein Tools crafts nearly 4,000 different products and most of them are made in the U.S.A. It’s this kind of quality and care that makes HomElectrical Electrical Supply proud to be a distributor of Klein Tool products.